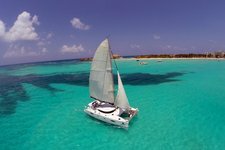 We are a Cancun, Mexico Located company, with more than 17 years of experience. 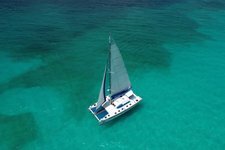 We have a fleet of 16 catamarans. With capacities from 13 to 100 people. 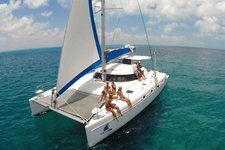 Take a ride to paradise onboard this catamaran ! 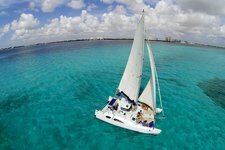 Sail on Cancun's waters for a day you will never forget !